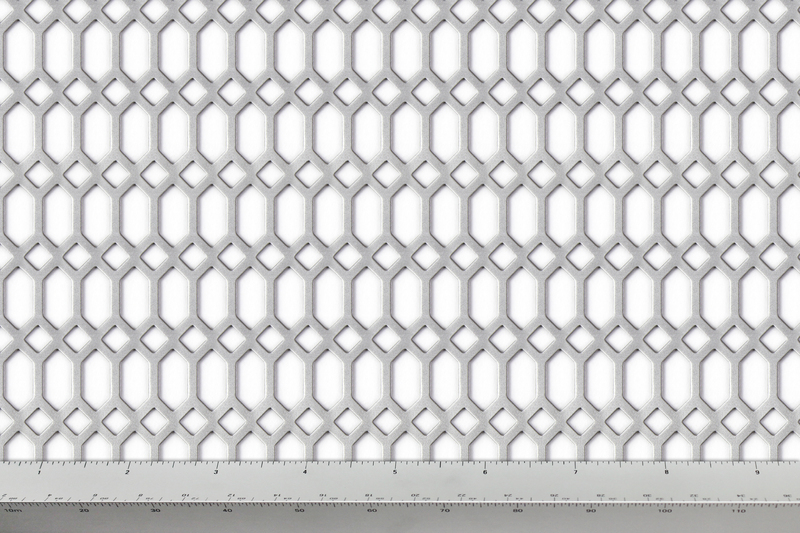 The name or description of the pattern. 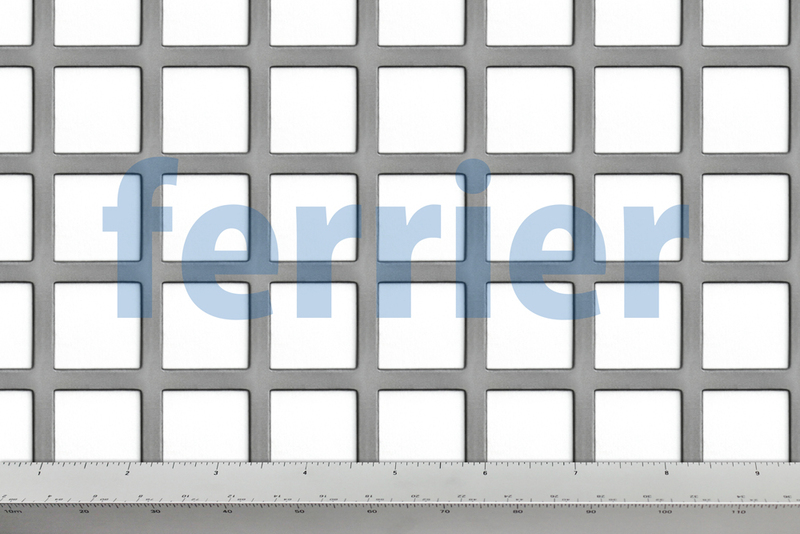 Thickness of material in metal gauge. 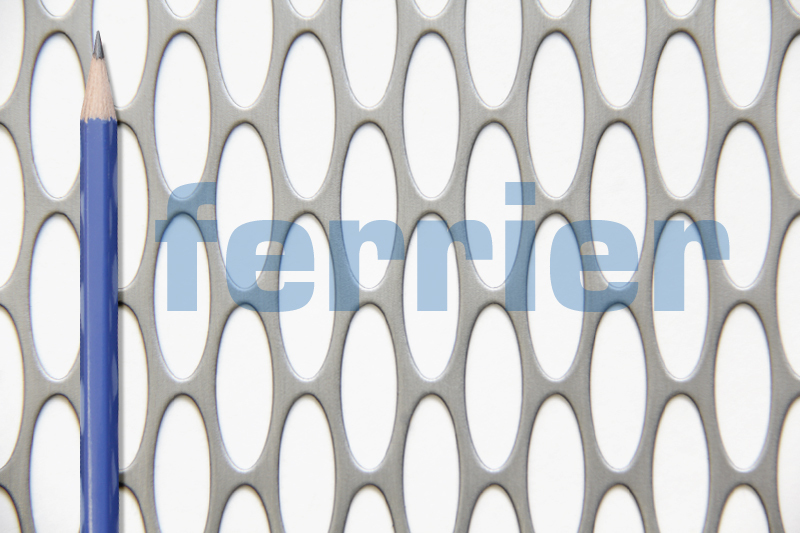 The percent open area relates to the amount of flow (or light) that will go through the perforated material. 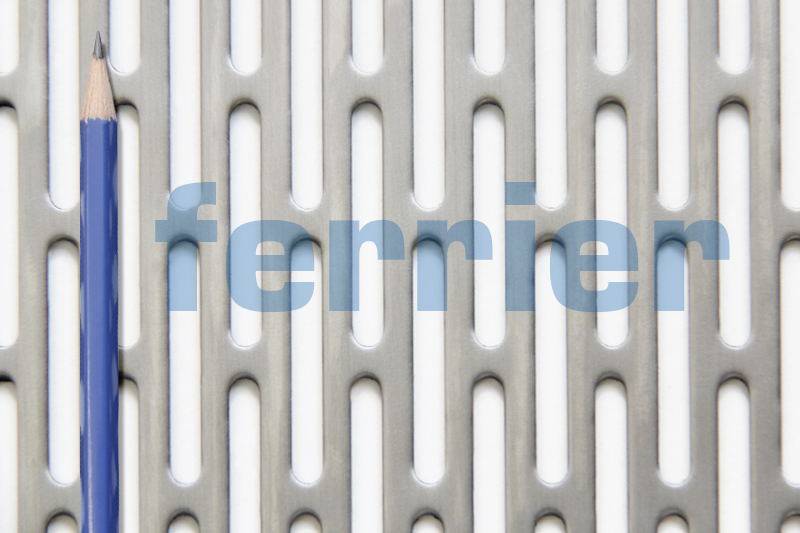 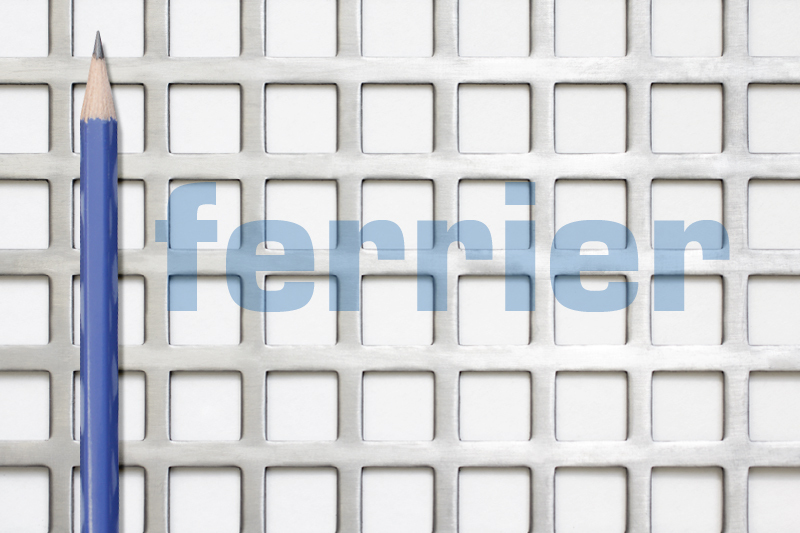 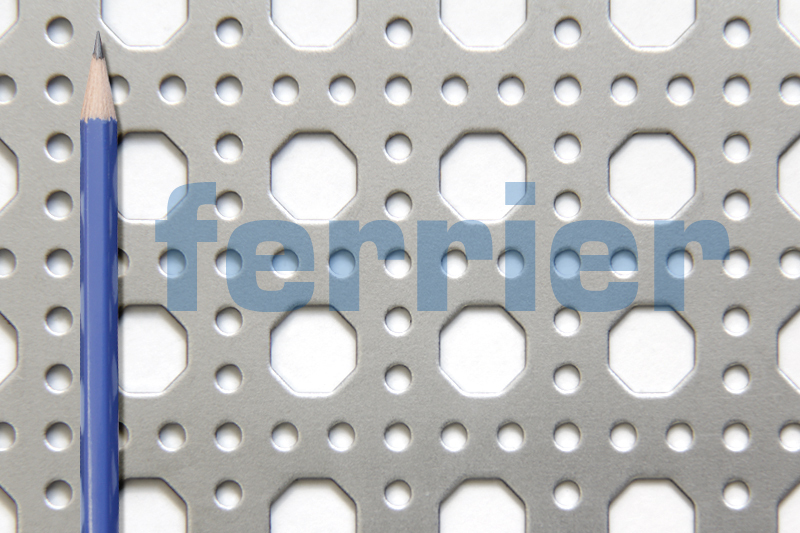 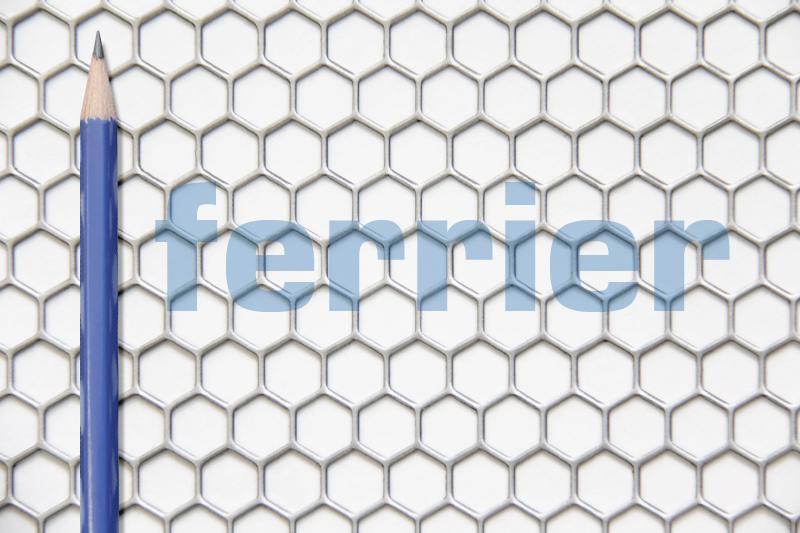 If you have any questions about our design perforated metal, please contact us. 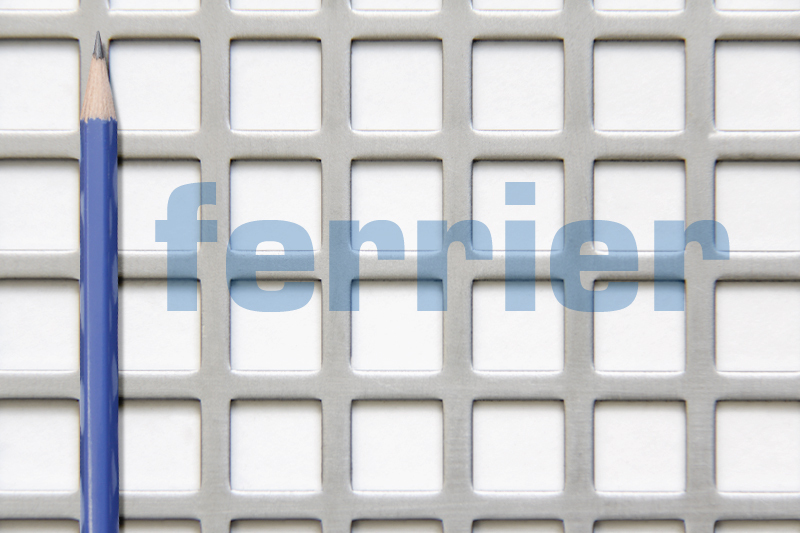 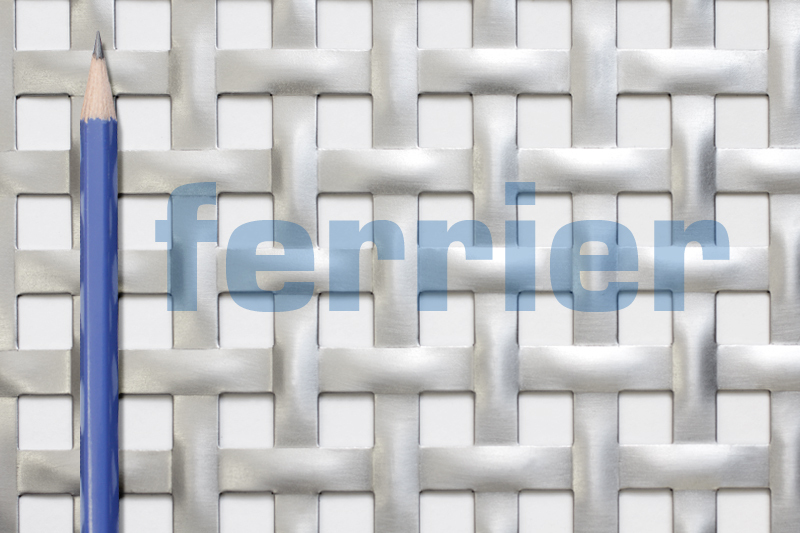 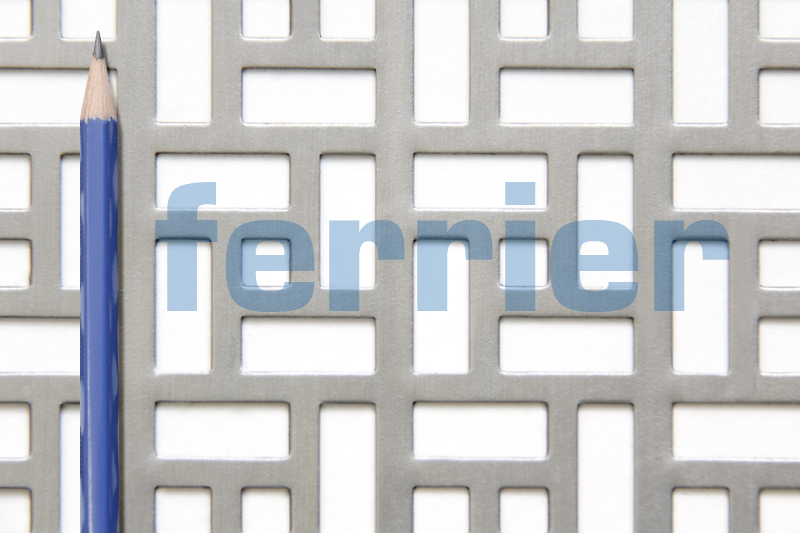 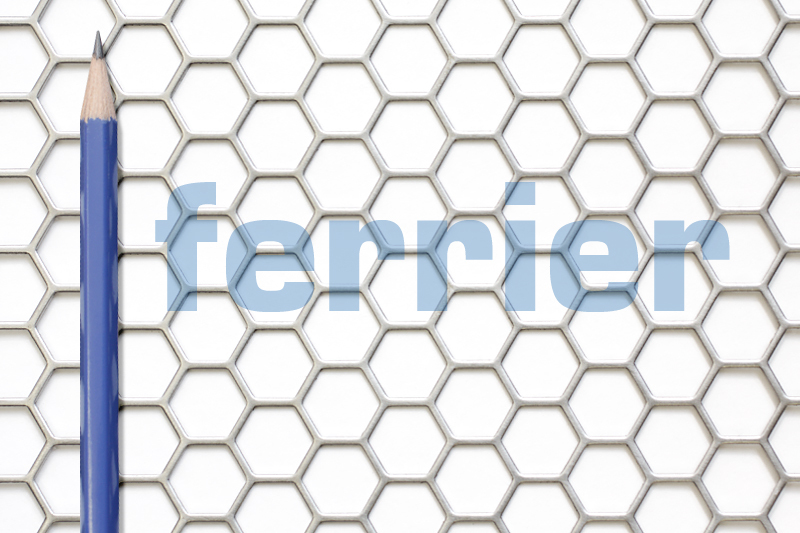 To view our complete range of architectural and design products as well as projects utilizing them, please visit Ferrier Design. 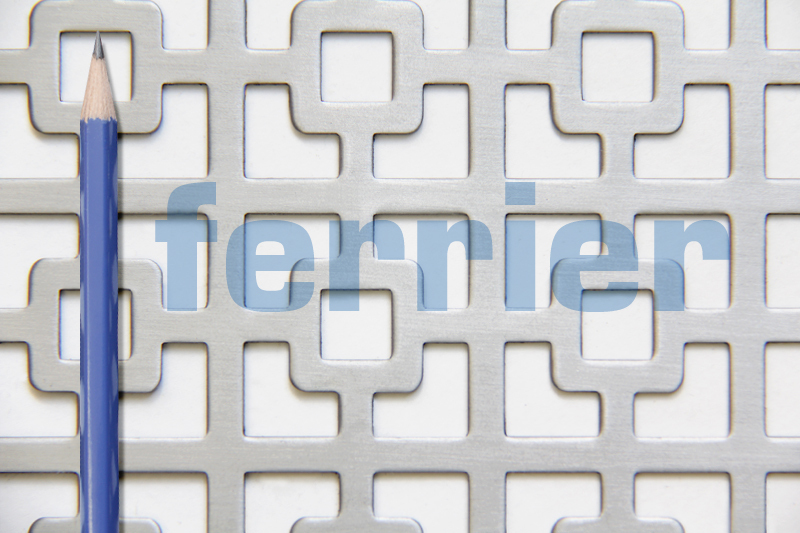 Mild steel design perforated metal at: Air Canada Centre, Toronto, Ontario. 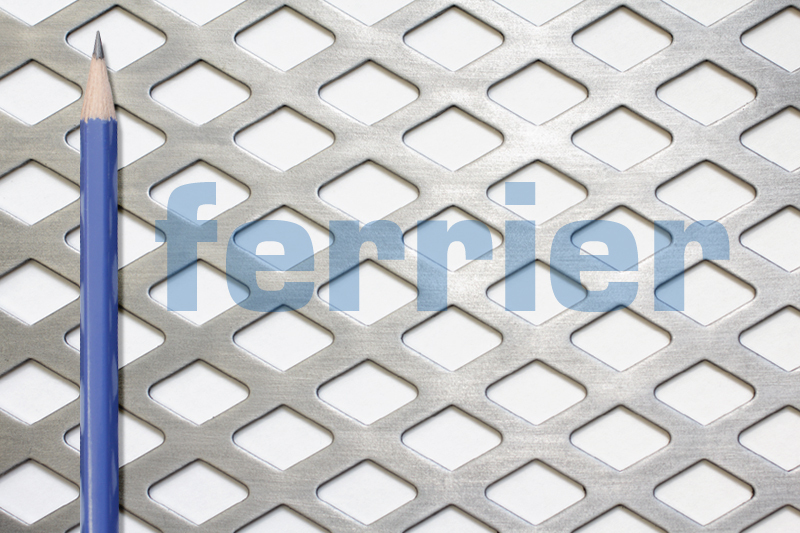 Mild steel design perforated metal at: Air Canada Centre, Toronto, Ontario. 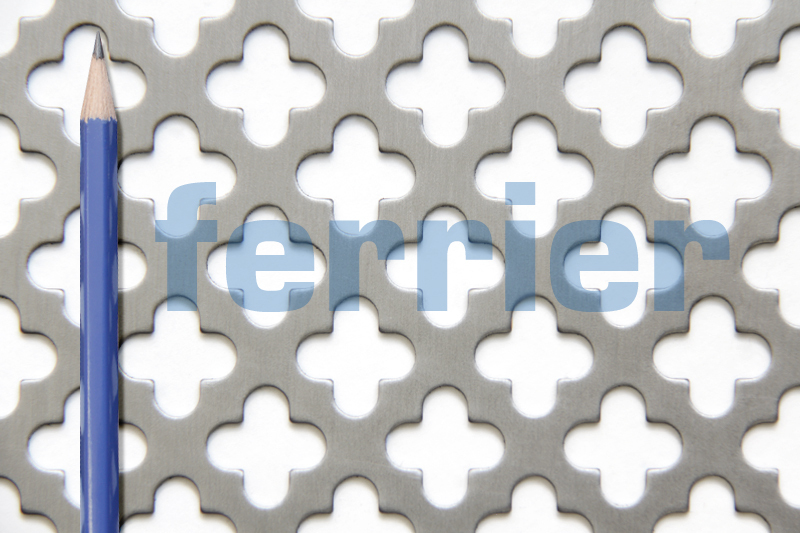 Mild steel design perforated metal at: Air Canada Centre, Toronto, Ontario. 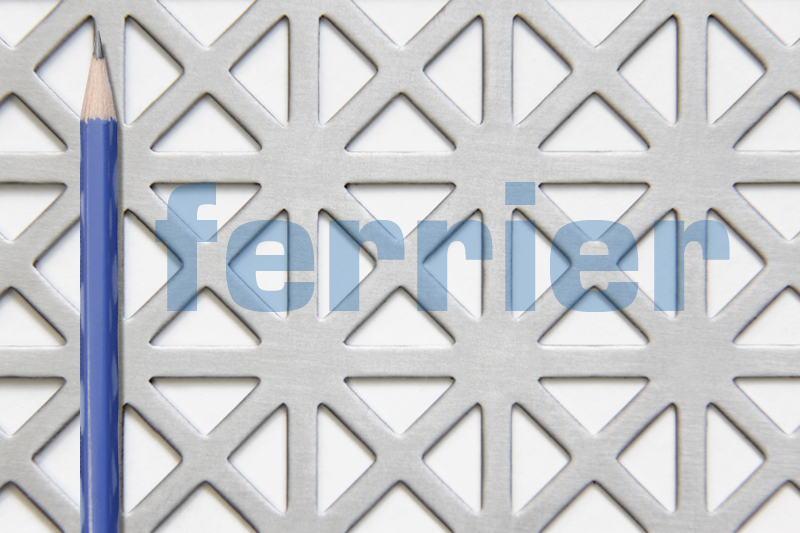 Mild steel design perforated metal at: Spa privacy screen, Toronto, Ontario. 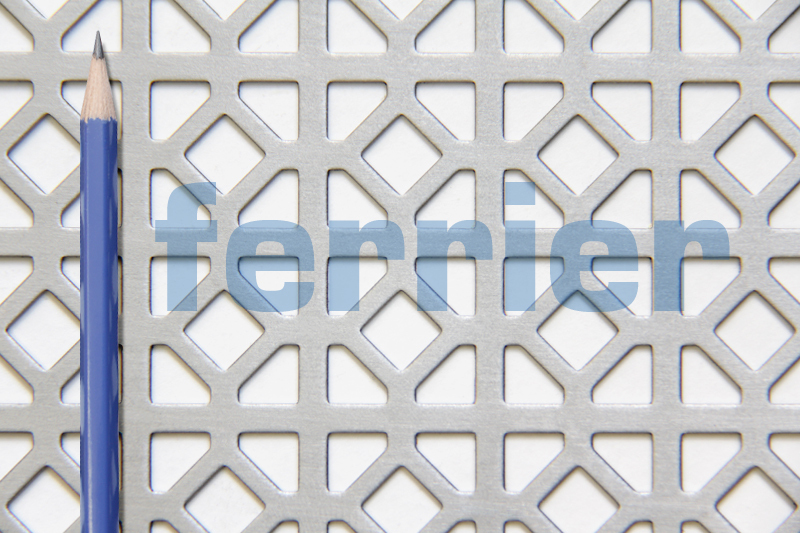 Mild steel design perforated metal at: Spa privacy screen, Toronto, Ontario. 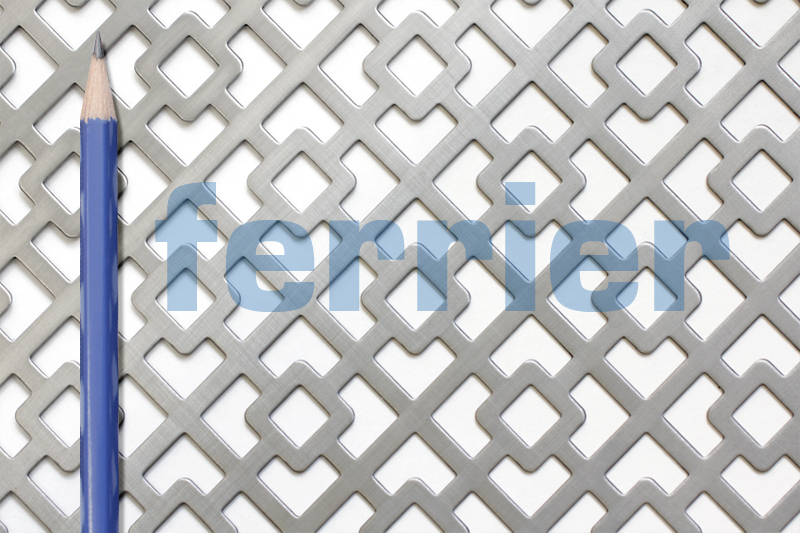 Mild steel design perforated metal at: Spa privacy screen, Toronto, Ontario.